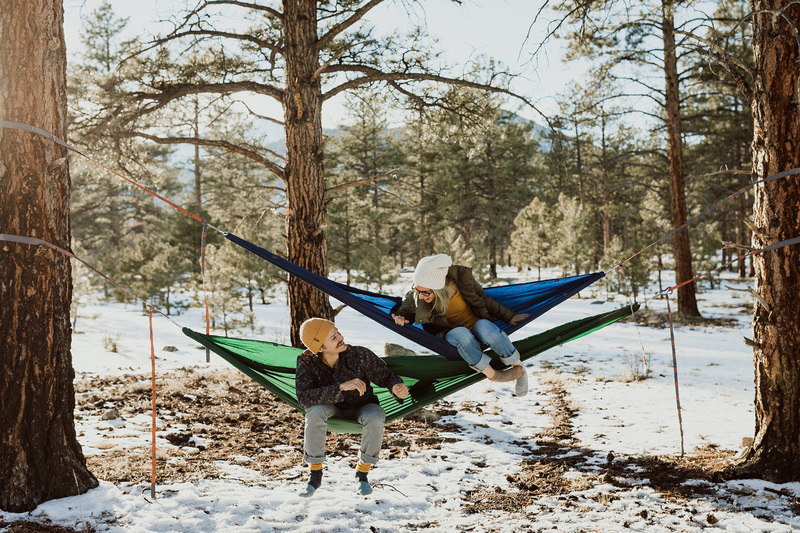 There’s more room for snuggling or spreading out in Kammok’s high-performance Roo Double hammock. And now, you can get this spacious outdoor sleeper for nearly half off. The durable Kammok Roo Double is on sale for 40 percent off in seven colors while they last. This camp sleeper is built for longevity with a tear-resistant yet surprisingly soft fabric. It opens to 5 feet 7 inches by 10 feet and can hold up to 500 pounds. Plus, it comes with “climbing-rated” components, which means this hanger stays where it’s supposed to even in wild weather and after countless camping trips. 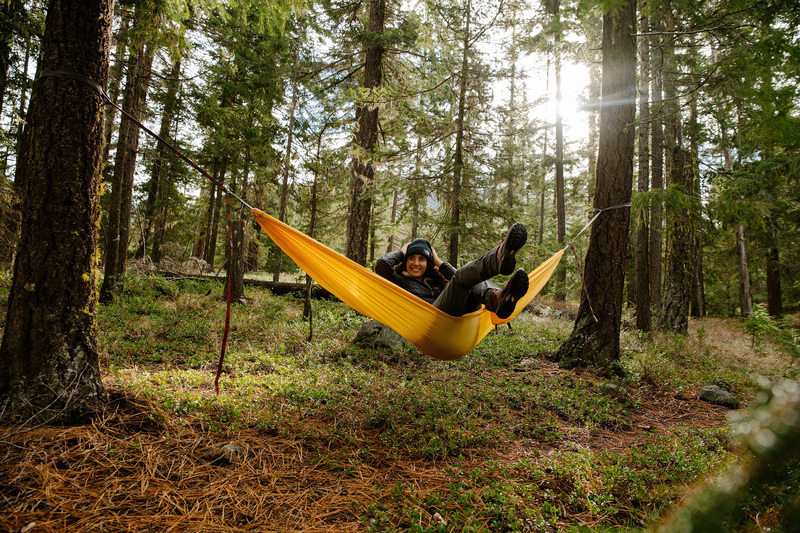 We’ve used the Roo Double hammock and love the feel of its fabric and longlasting components. For those looking to enter the hammock game, or set up a double stack, this one is a solid buy. But the Roo Double deal is for the hammock only. So if you need straps, add a tough 10- or 15-foot Kammok Python strap, starting at $29. Make sure you like your color choice because these clearance hammocks are final sale — no returns or exchanges. The sale ends January 21.